Trust us for your ideal family search! In a few clicks, just choose your options and we’ll take care of the rest. Yes! We will definitely take care of all the rest! Not only are our families so familiar with us, but we also know exactly how our past students’ stay experiences were. So who better than us to select your matching family? 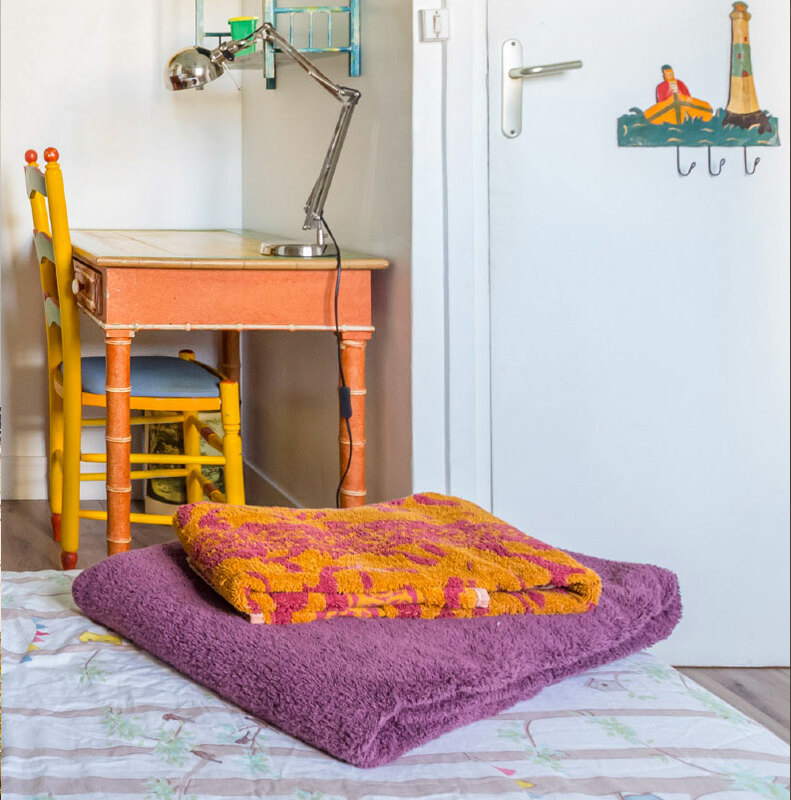 Everything is included, no bad surprises or administrative paperwork: your private comfortable room in Paris, wifi, laundry, kitchen access, linen / towels... and a large smile when you arrive! 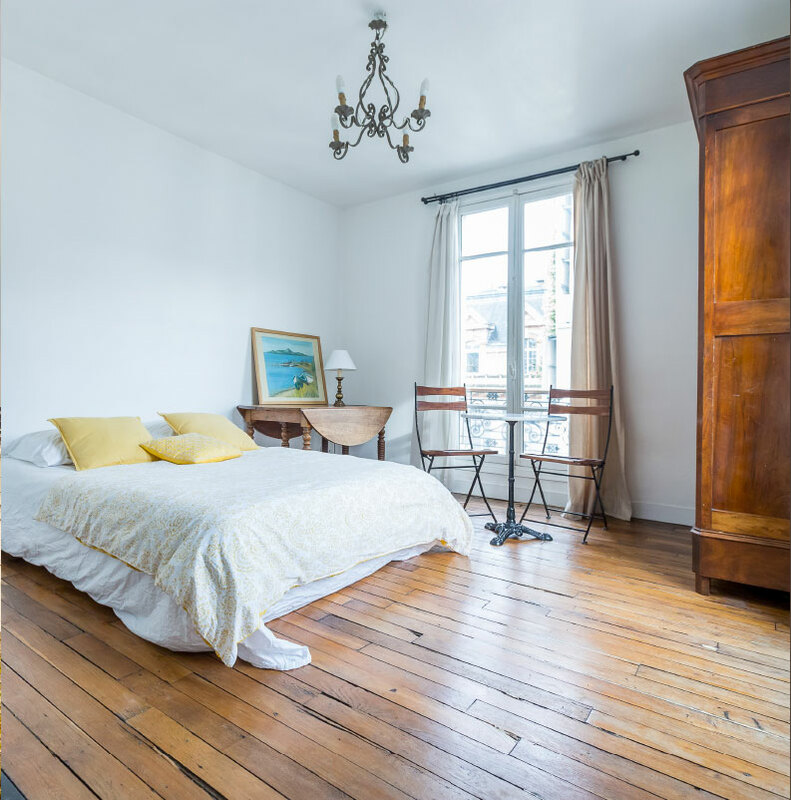 Living with a host family is the best option if you want to discover life "à la française", in other words "in the French way". It's the best way to develop your language skills through daily immersion in a carefully selected family. 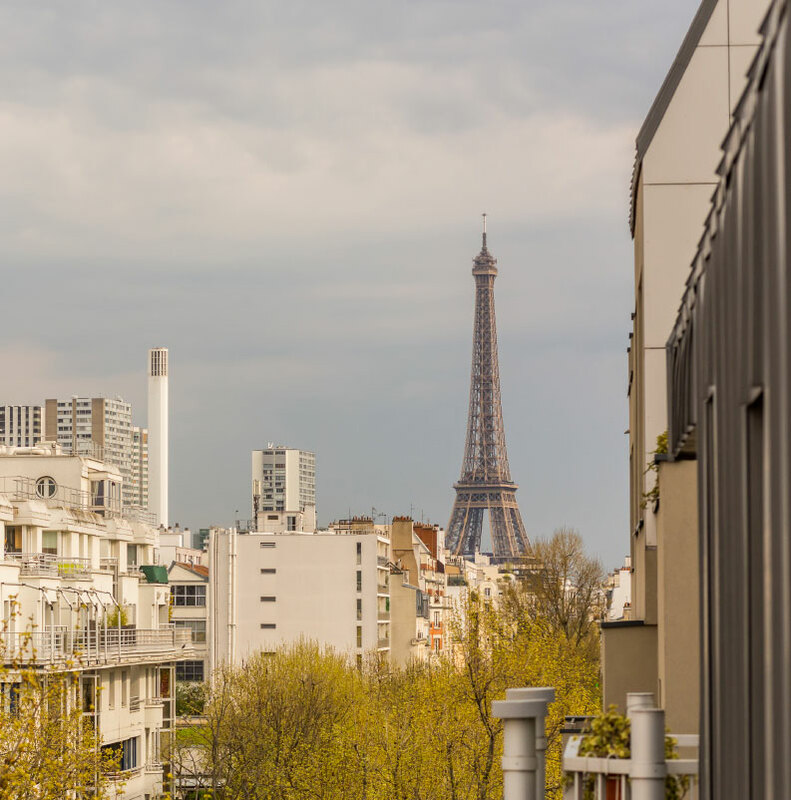 Our families are all ideally located in Paris, close to public transportation and in safe neighborhoods. Your host family always provides linens and towels, and your laundry is washed at least once a week. Of course you will have a free internet connection. We are able to organize your accommodation within a few days. we will refund 100% of your payment. we will refund you 100% of your payment. We are always here to help you and during your stay, you can meet with us any time by appointment. In case of emergency, you can contact us 24/7 on a dedicated phone line whose number we will provide before your arrival.